Riverside resident Scott Jansen will present. Scott has taken advantage of the recently changed zoning ordinance to install solar panels on his detached garage roof. In this presentation, Scott shares his experiences with the ordinance, his motivations (both economic and ethical) for wanting to capture solar energy, his process for designing his system, his experience with installing it himself, his process of clearing the building inspections, and his final results. 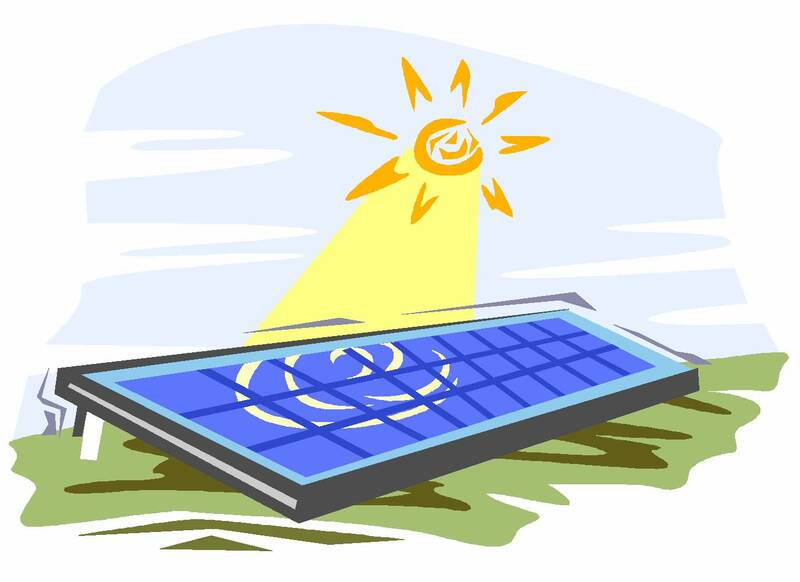 If you are interested in having solar panels on your roof, come with your questions. Scott will talk about different design options, installers, financial considerations, purchasing sources, safety issues, neighbor reactions, and more. Let the sun shine in.